This volume examines and contrasts different perspectives on and approaches to the geography of tourism from across European regions and language traditions. 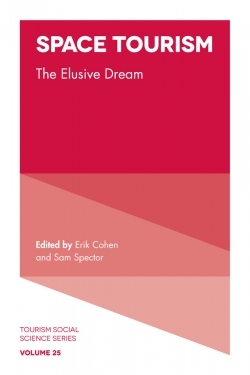 Authors have critiqued the dominance of Anglo Saxon voices in research on tourism geographies - not just in linguistic terms - but also in relation to the framing and theorizing of space, place and tourism appearing largely based on Anglo-Saxon research contexts. This is a tendency observed across the whole spectrum of research in human geography. 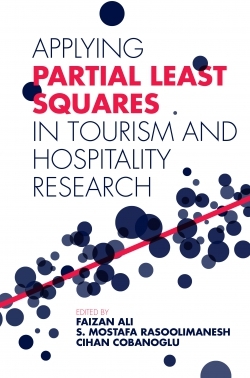 In an attempt to redress this imbalance, nine internationally renowned contributors from across Europe share their knowledge and experiences of research and scholarship in their respective regional contexts, plus an overview chapter is provided by C. Michael Hall, editor of the journal Tourism Geographies. 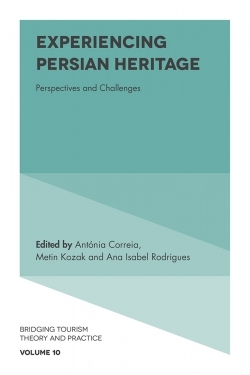 This volume aims to: map out the past and present of the tourism geographies sub-discipline within - and more importantly - beyond the English language contributions learn from the historical trajectories as well as experiences of tourism geographers working in different cultural and linguistic contexts. Introduction: Building Bridges in European Geographies of Tourism. 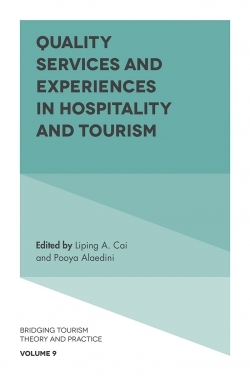 Development(s) in the Geographies of Tourism: Knowledge(s), Actions and Cultures. Nordic Tourism Geographies. 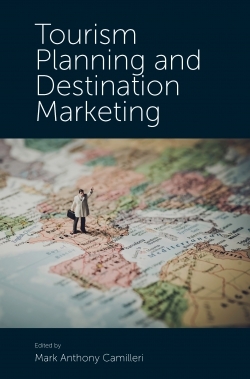 From the Geography of Tourism to a Geographical Approach to Tourism in France. 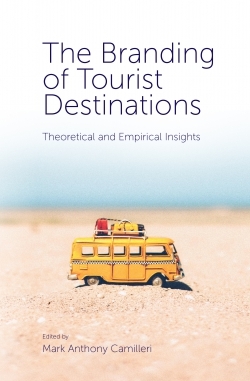 German Perspectives on Tourism Geography. 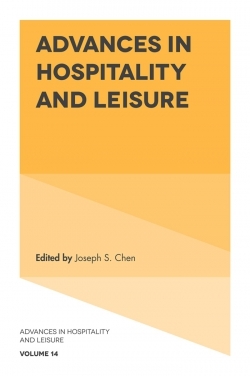 Regional Perspectives on Tourism Geographies: The Case of Greece. Italian Tourism Geography: The Weight of the Idiographic Approach. Tourism Geography in the Low Countries: Quo Vadis?. 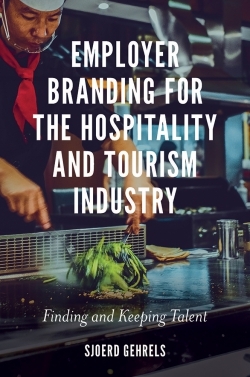 The Geography of Tourism in Spain: Institutionalization and Internationalization. Conclusion: Contrasting Geographies of Tourism in Europe. Subject Index. Geographies of Tourism: European Research Perspectives. 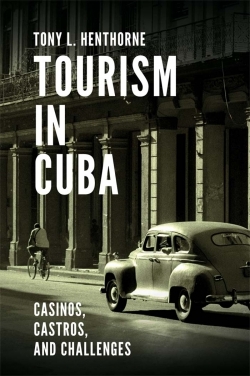 Tourism Social Science Series. Acknowledgments. References. 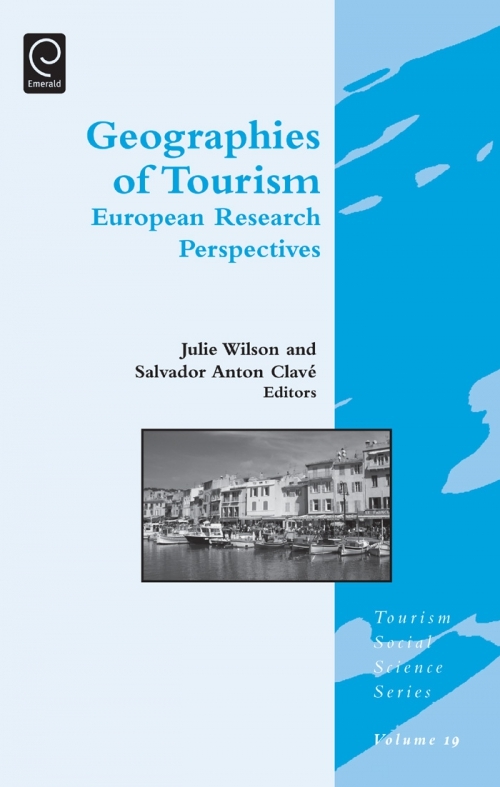 Geographies of Tourism: European Research Perspectives. Copyright page. About the Authors.